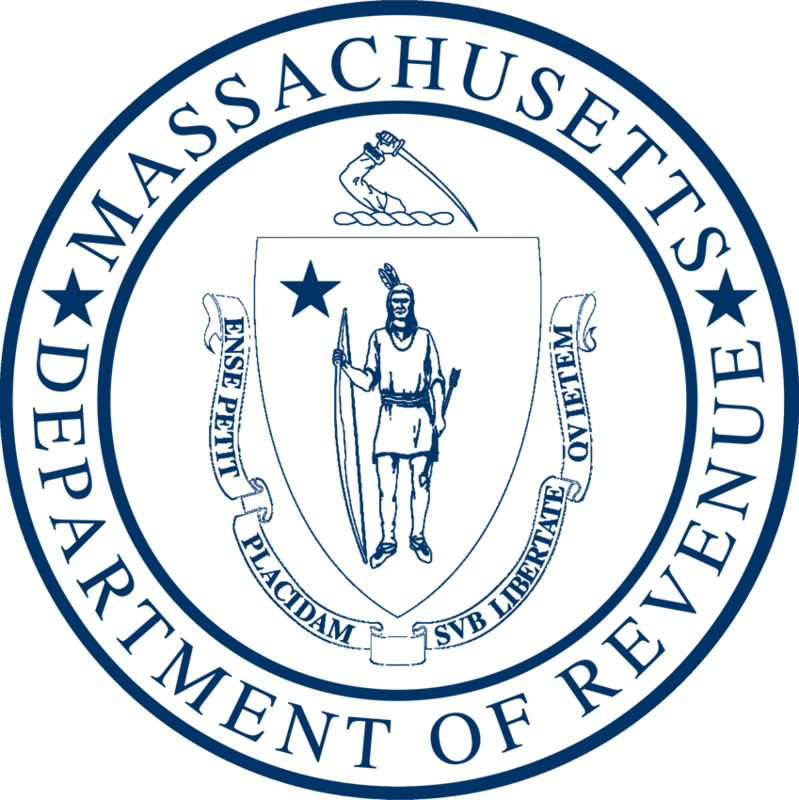 Boston, MA — Massachusetts Department of Revenue (DOR) Commissioner Christopher C. Harding today announced that preliminary revenue collections for April totaled $3.301 billion, which is $447 million or 15.7% more than the actual collections in April 2017, and $80 million or 2.4% below the revised April benchmark*. Year-to-date revenue collections through the first ten months of Fiscal Year 2018 are $809 million ahead of benchmark. Income tax collections for April were $2.336 billion, $28 million or 1.2% above benchmark and $269 million or 13.0% above last year. Withholding collections for April totaled $1.109 billion, $33 million or 3.0% above benchmark and $147 million or 15.3% more than 2017. Income tax estimated payments totaled $271 million for April, $28 million or 11.4% more than benchmark and $38 million or 16.3% above April 2017. Income returns and bills totaled $1.316 billion for April, $5 million or 0.4% less than benchmark and $129 million or 10.8% above April 2017. Income cash refunds in April totaled $361 million in outflows, $27 million more than benchmark and $46 million more than prior year. Some of the increase is attributable to an efficiency gain in refund processing level over last April. In general, month-to-month variations in refunds are expected and not unusual. Sales and use tax collections for April totaled $514 million, which is $3 million or 0.5% more than benchmark and $19 million or 3.9% more than April 2017. Corporate and business tax collections for the month totaled $245 million, up $123 million, but $147 million below the April benchmark. Other tax collections for April totaled $206 million, which is $35 million or 20.7% more than benchmark and $36 million or 21.4% more than April 2017. * On January 12, 2018, Administration and Finance Secretary Michael J. Heffernan revised the Fiscal Year 2018 state tax revenue estimate upward by $157 million, from $26.504 billion to $26.661 billion, to reflect strong year-to-date performance in the category of income tax withholding.